The KENSEO HANDICAP ASSOCIATION is a non-profit organisation, comprising all the members of the company, who work on problems related to employment and disability, as well as their usual jobs. The company wanted to launch a socially responsible project that calls on its knowledge of the problems and issues on the job market. Since 2013, through this organisation, it has been providing help and advice to the disabled at the different stages of their careers (access to training, looking for work, problems in their current job or with their disability). Based on the values of altruism and solidarity, the organisation works to raise awareness, basing its actions on the notions of societal responsibility and the promotion of diversity in the workplace. To promote the issue of disability in businesses, to explain the specifics and opportunities and to gradually abolish the preconceptions and stereotypes related to disability, for a better understanding of its particularities, issues and opportunities. The KENSEO HANDICAP ASSOCIATION provides financial aid for equipment for disabled workers and students. The KENSEO HANDICAP ASSOCIATION takes part in events or projects specifically related to disability and employment. 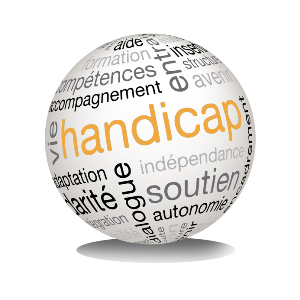 The KENSEO HANDICAP ASSOCIATION manages its projects in partnership with HANDICAP.FR, a leading French player in the field of disability. Founded in 2011, HANDI2DAY has become the largest online and mobile recruitment exhibition dedicated to disabled workers. 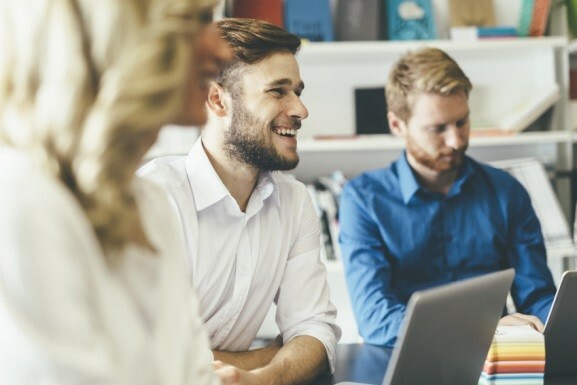 Ten exhibitions have already enabled 250 companies and 100,000 qualified candidates to hold interviews on their computers or their mobile phones. 48% of the candidates selected in these interviews continued the recruitment process. This virtual event, initially dedicated to international groups with independent disability policies, was opened up to SMEs in 2015, with the Handi2day Village SME. As part of this event, the KENSEO HANDICAP ASSOCIATION takes part in pre-recruitment, qualification and profile validation actions that make it easier for disabled candidates to come into contact with the SMEs that are recruiting. These actions are taken by all the teams specialised in recruitment.